Symptoms of this may include unpredictable weather systems, rising sea levels, increasing ocean temperatures and melting polar ice caps, amongst other things. Climate Change is viewed as one of the biggest global threats humankind has ever faced. Keep global temperatures ‘well below 2 degrees Celsius above pre-industrial levels’, whilst endeavouring to limit the increase to 1.5 degrees. Achieve net zero emissions between 2050 and 2100.
Review each country’s Nationally Determined Contribution (NDC) every five years and scale up commitments ambitiously. Extend the current goal of developed countries mobilising $100 billion a year by 2020 in support of adaptation and mitigation in developing countries. The accord lays out a longer-term plan for reaching a peak in greenhouse emissions as soon as possible and achieving a balance between output of man-made greenhouse gases and absorption by forests or the oceans by the second half of the century. The Agreement recognises the importance of non-state actors including businesses, NGOs and sub-national governments in addressing Climate Change. Individual governments have a great deal of autonomy as to the way they structure their emissions reductions programmes and are encouraged to involve businesses, NGOs and consumers in their plights. Innovation, education and positive government policy are required to meet these ambitious targets and to assist less developed countries to limit their greenhouse gas emissions as they attempt to develop and industrialise. Central to the success of the programme will be a focus on developing and using sustainable technologies, optimising energy efficiency and shifting away from fossil fuels towards renewable energy. The goals are ambitious but they are achievable and they must be met to ensure the future of the planet and generations to come. 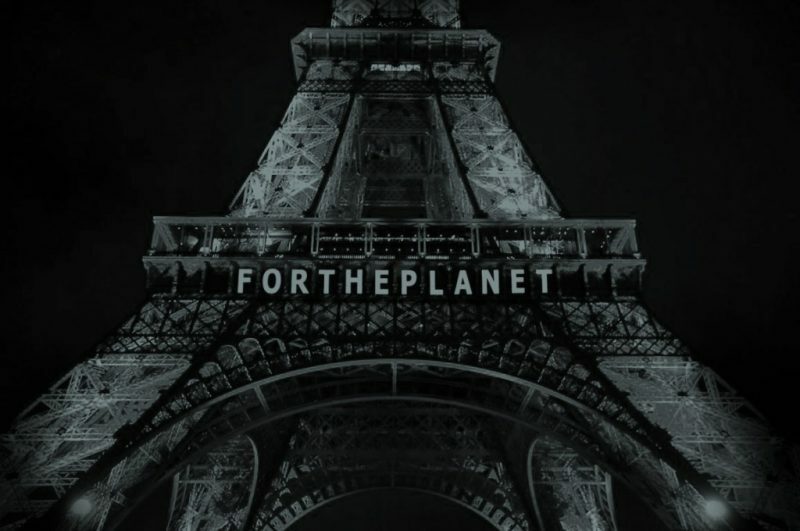 The next blog will explore the way the Paris Agreement will impact business across the globe and how creative technologies and innovation can provide solutions to Climate Change and progress the positive agendas of the Agreement.